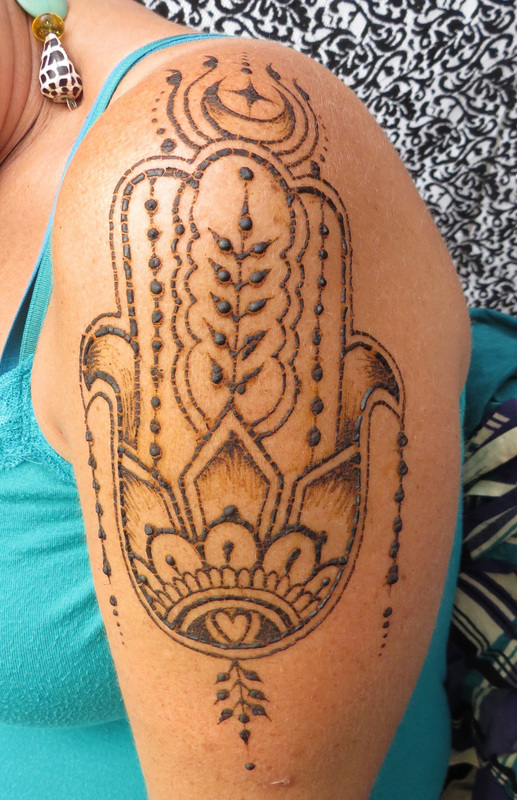 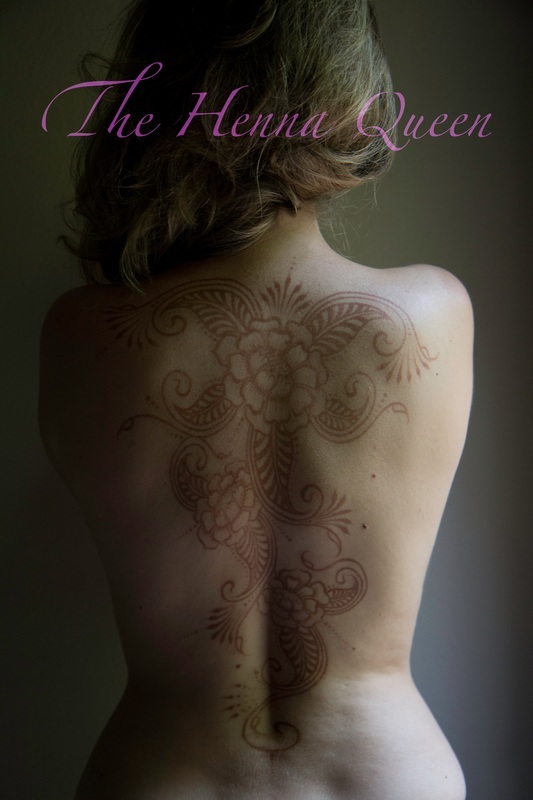 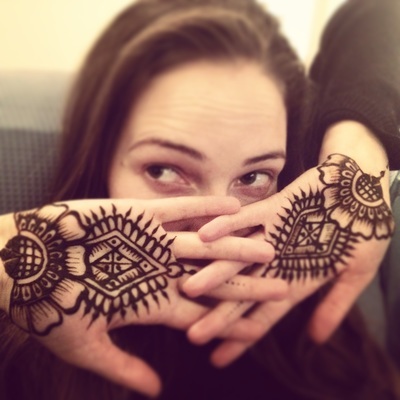 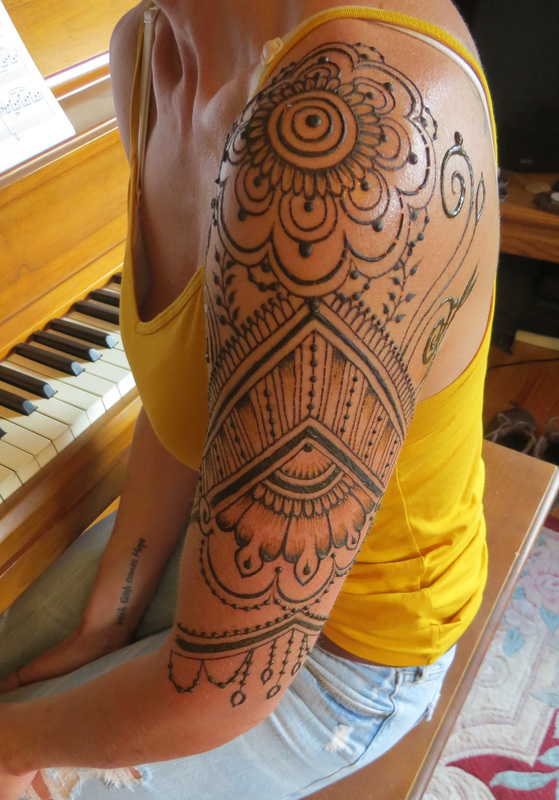 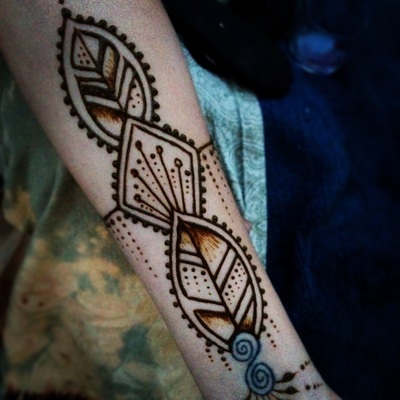 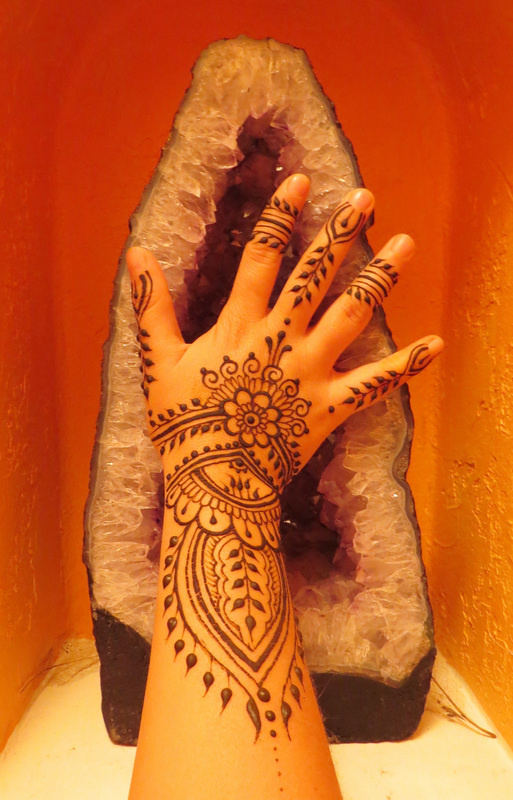 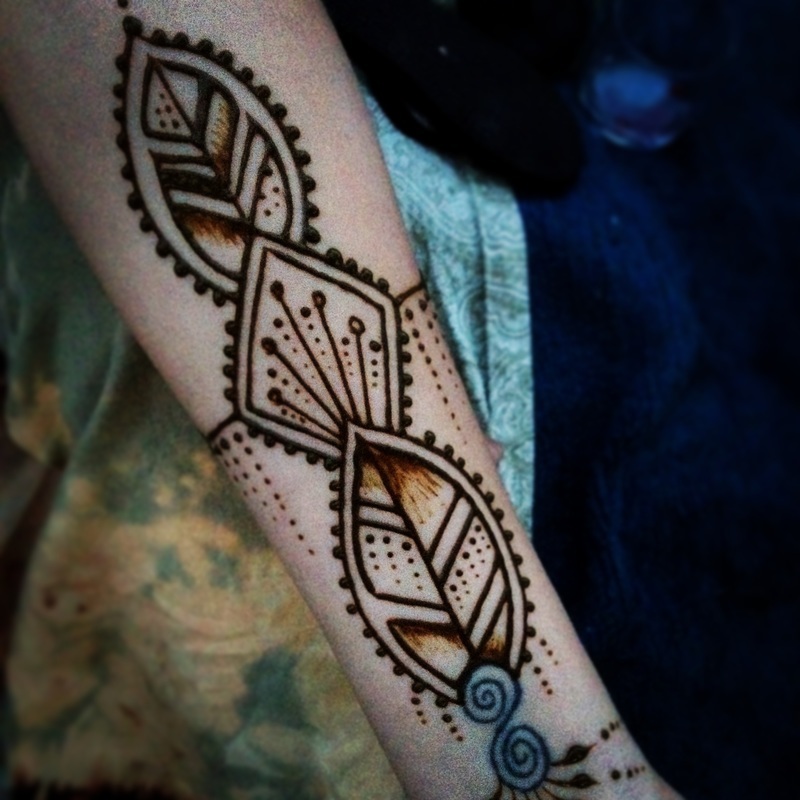 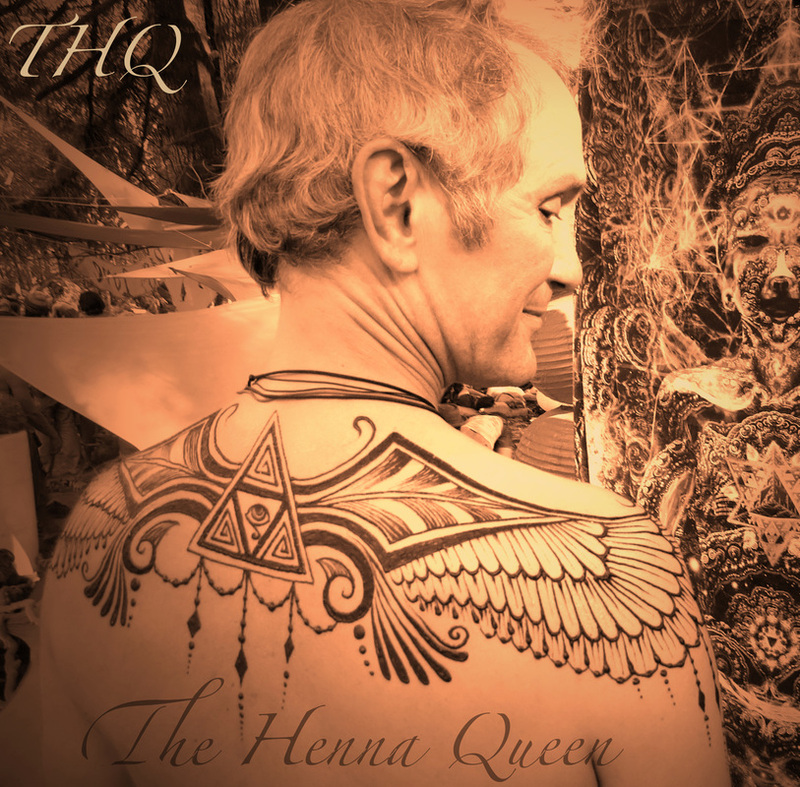 Many cultures use symbols to express a belief or feelings and using henna this way allows a person to manifest what is needed in their own life. 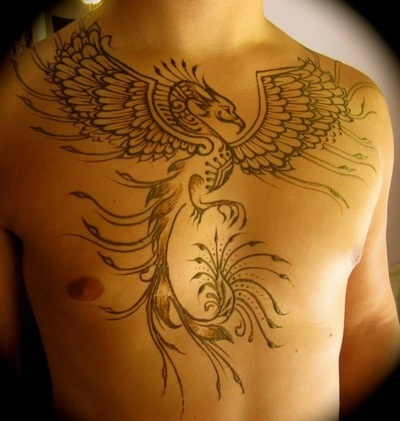 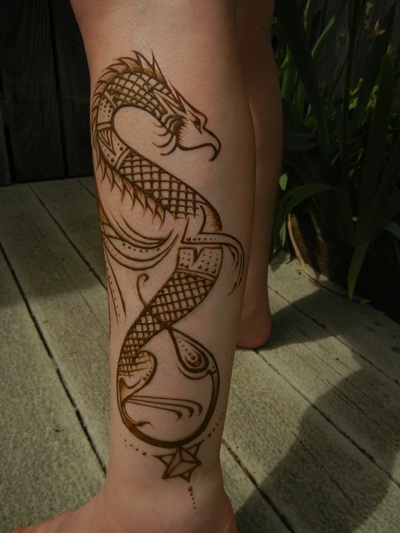 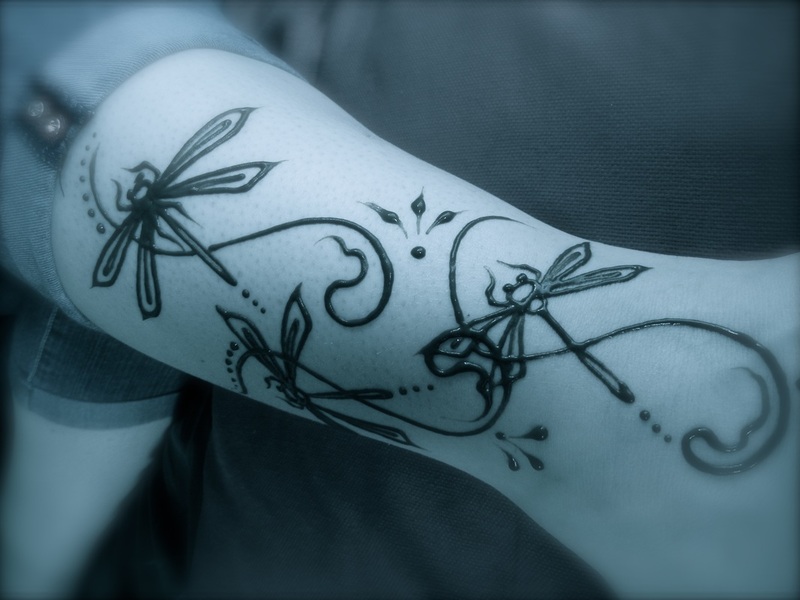 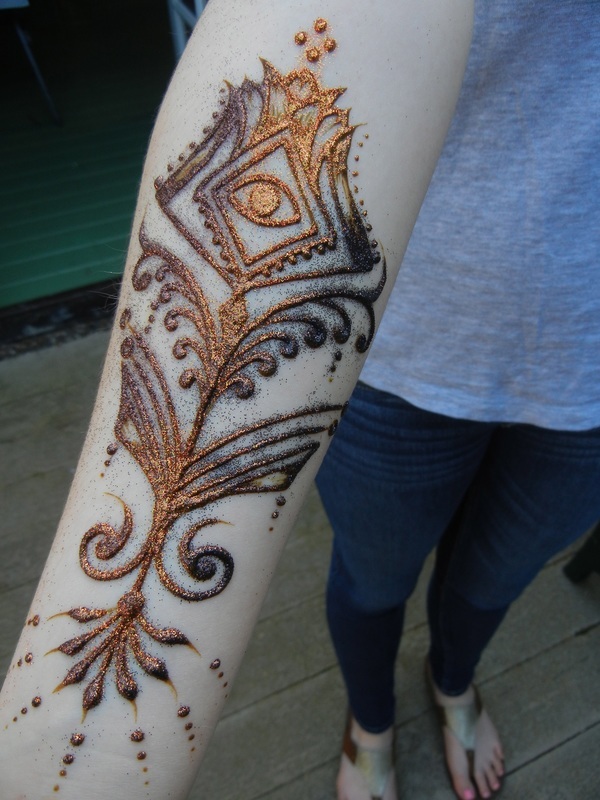 Because henna is temporary, it is a great way to experiment with different designs before having a permanent tattoo applied. 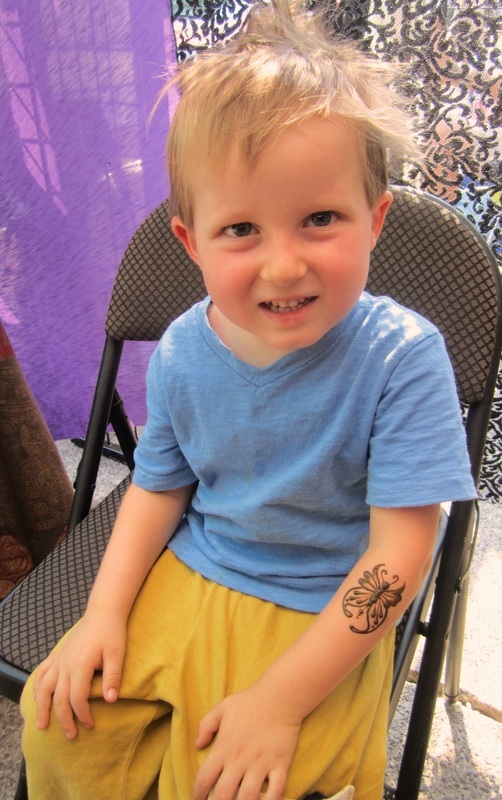 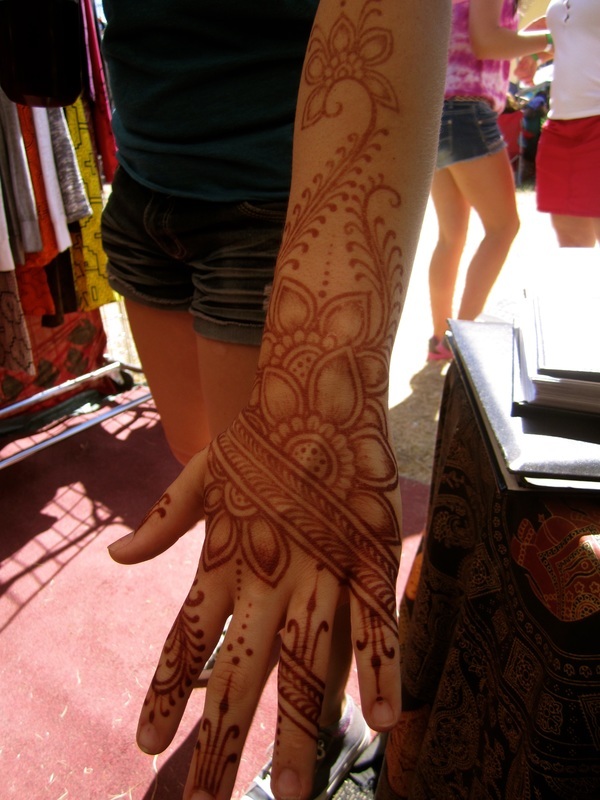 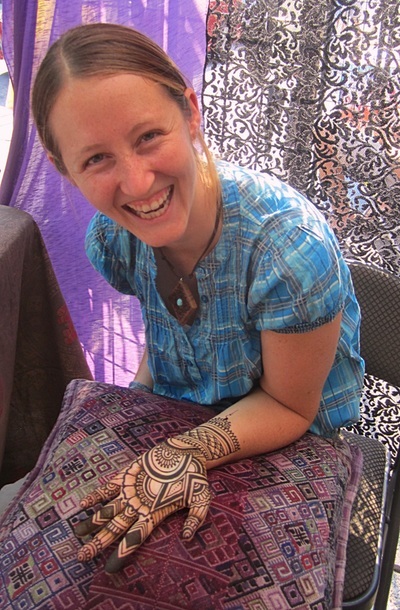 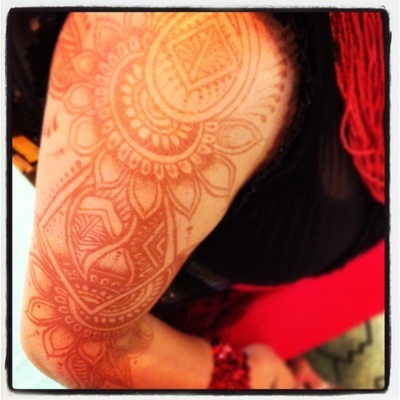 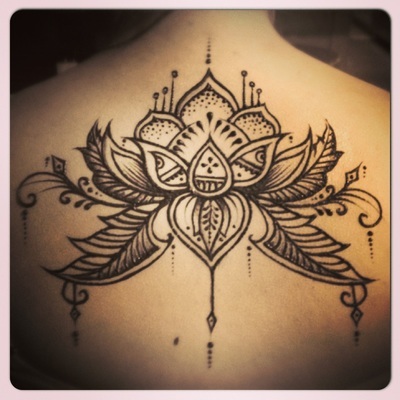 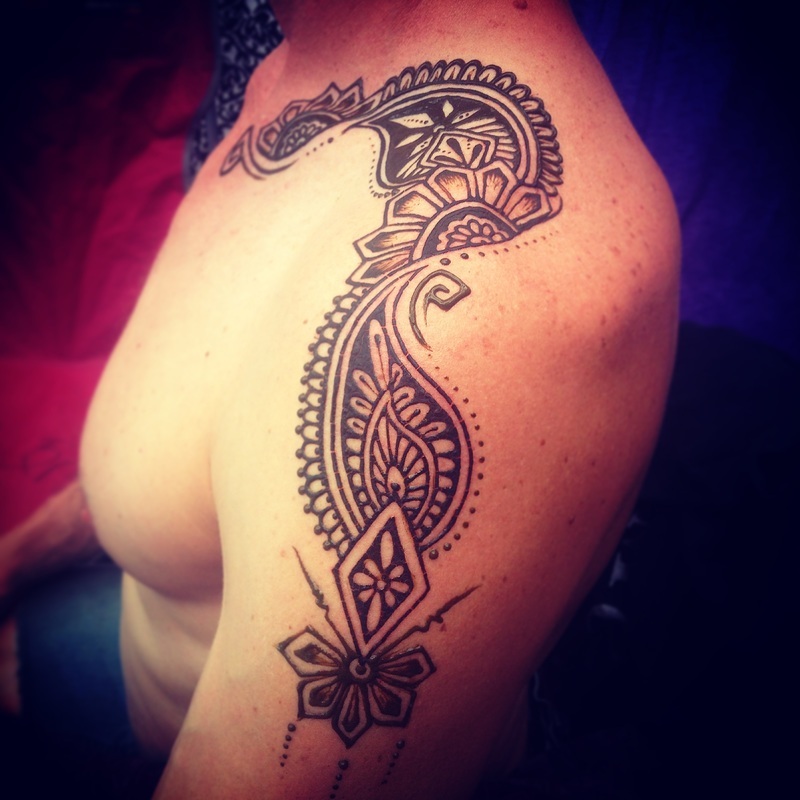 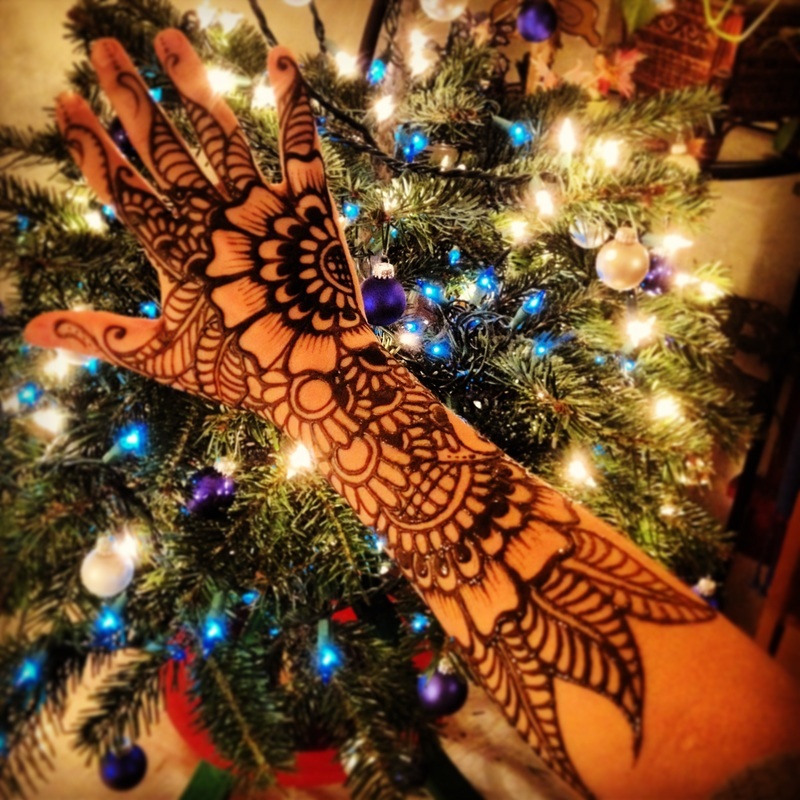 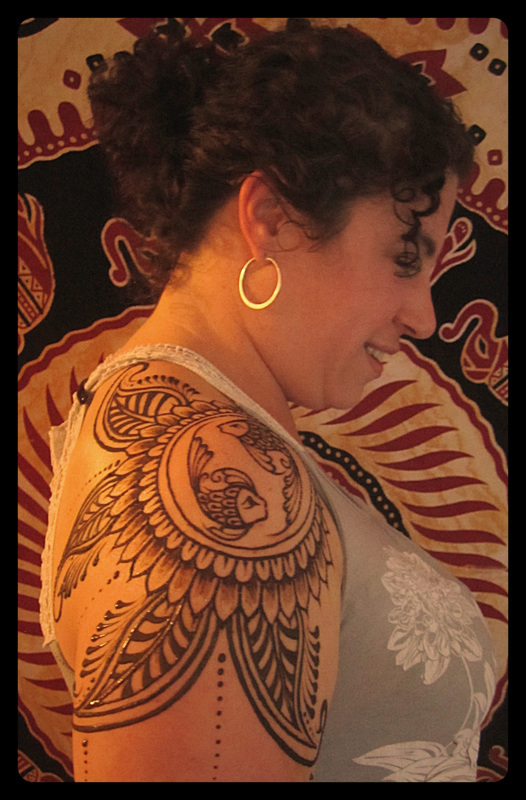 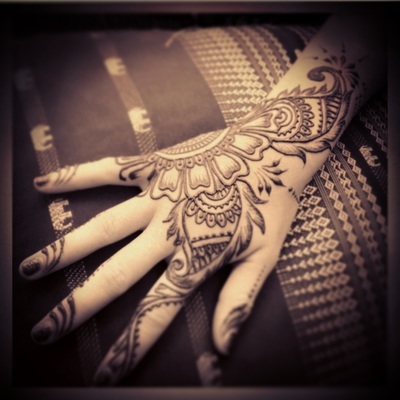 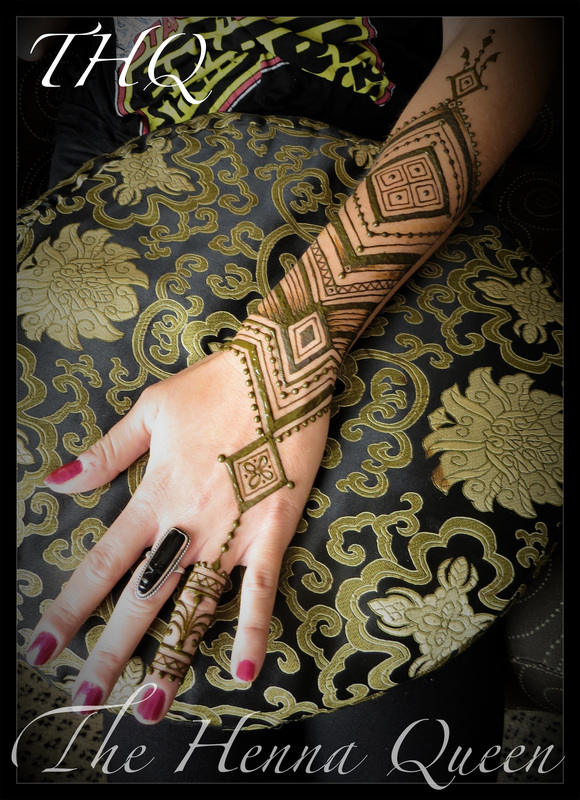 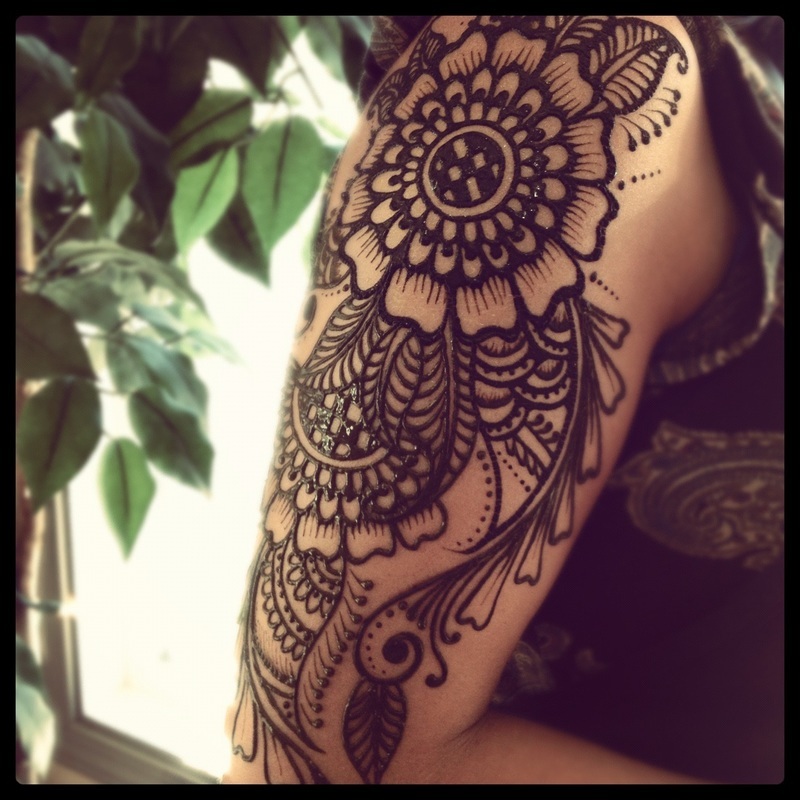 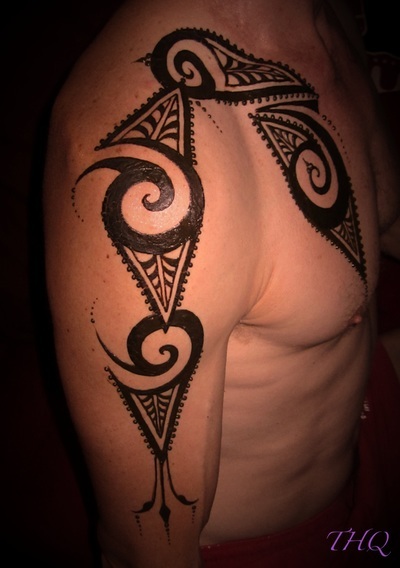 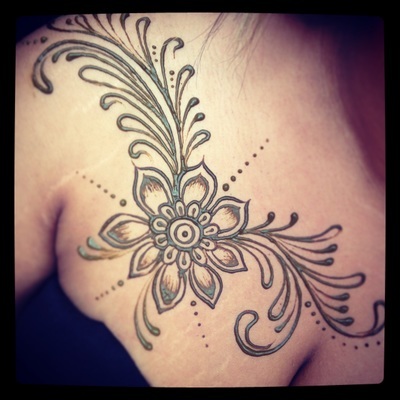 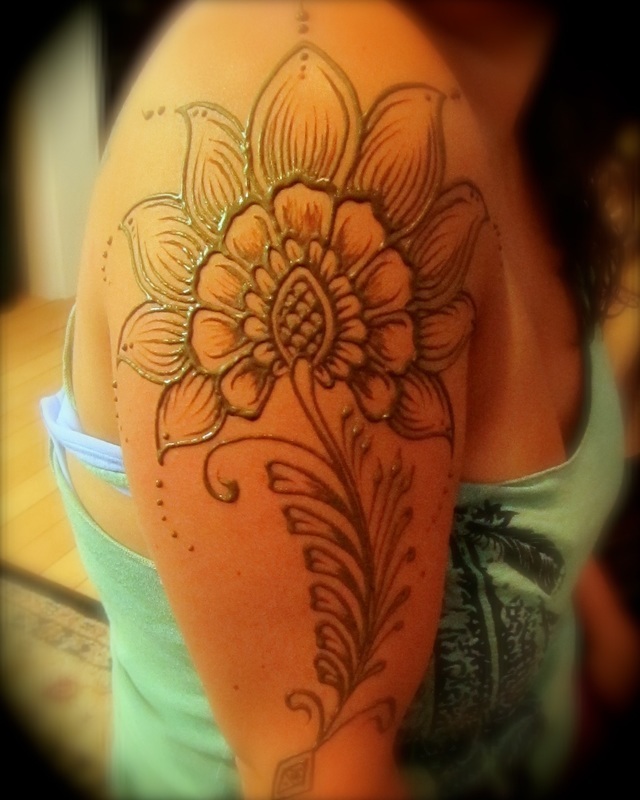 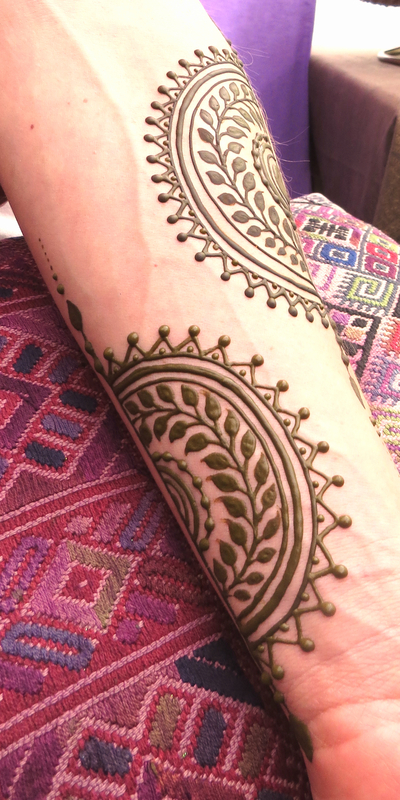 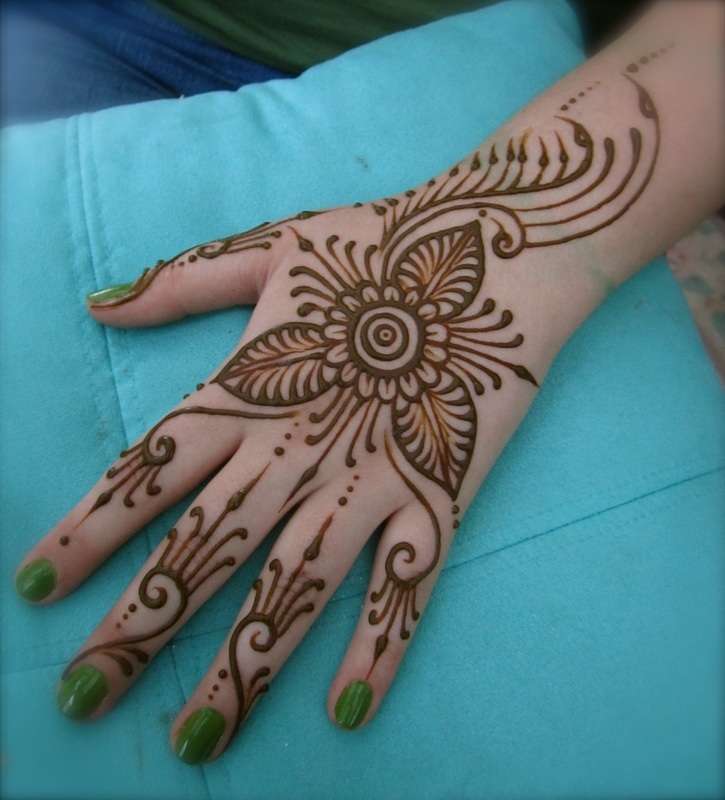 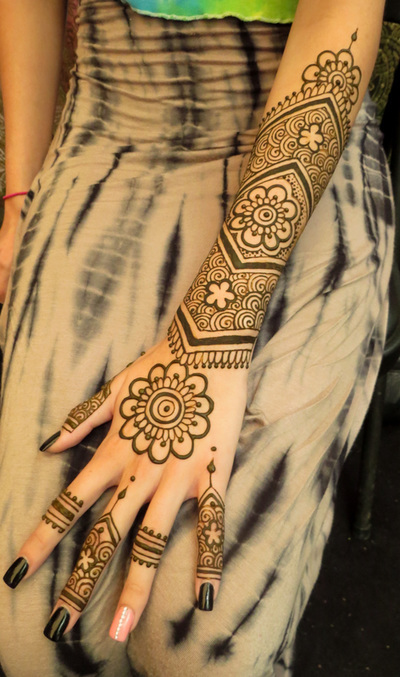 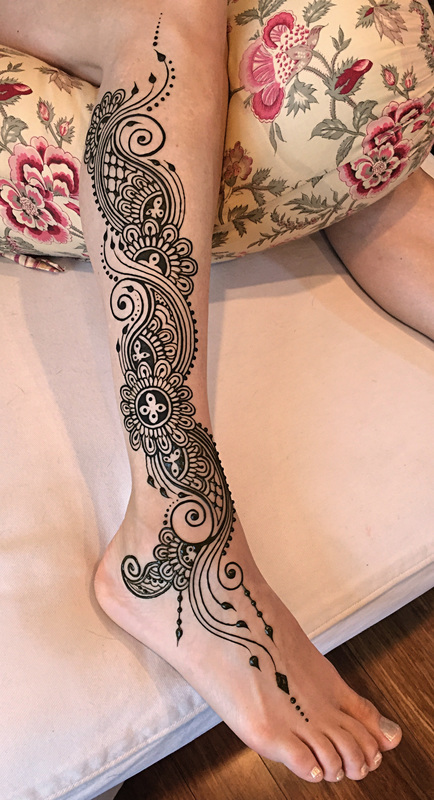 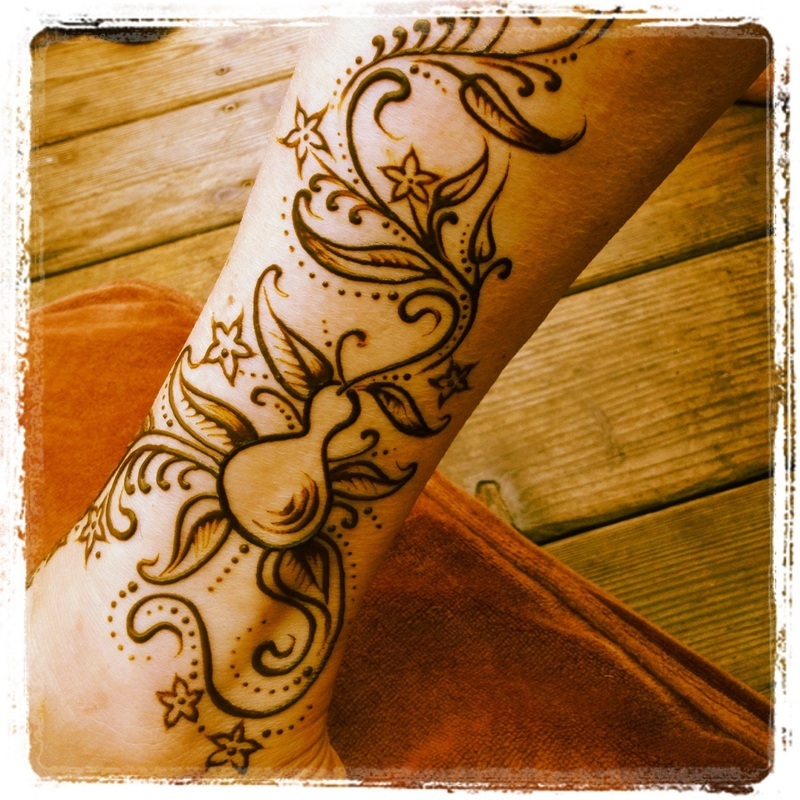 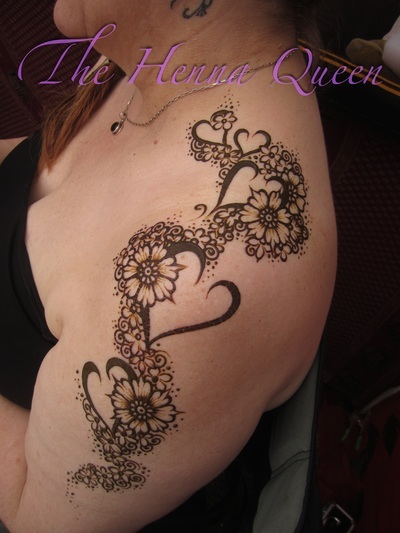 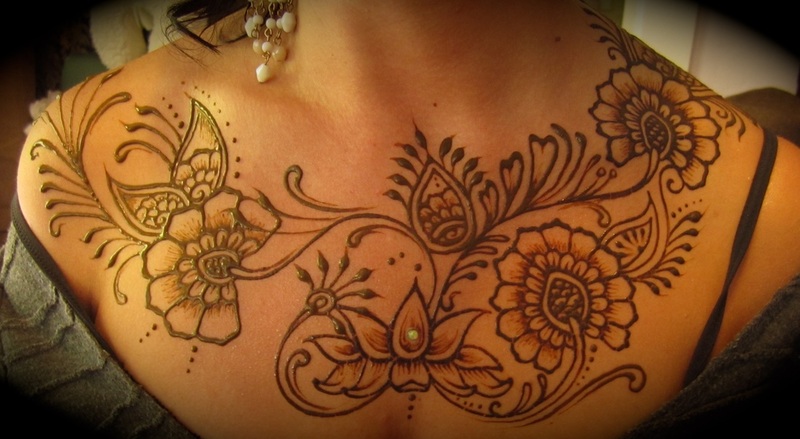 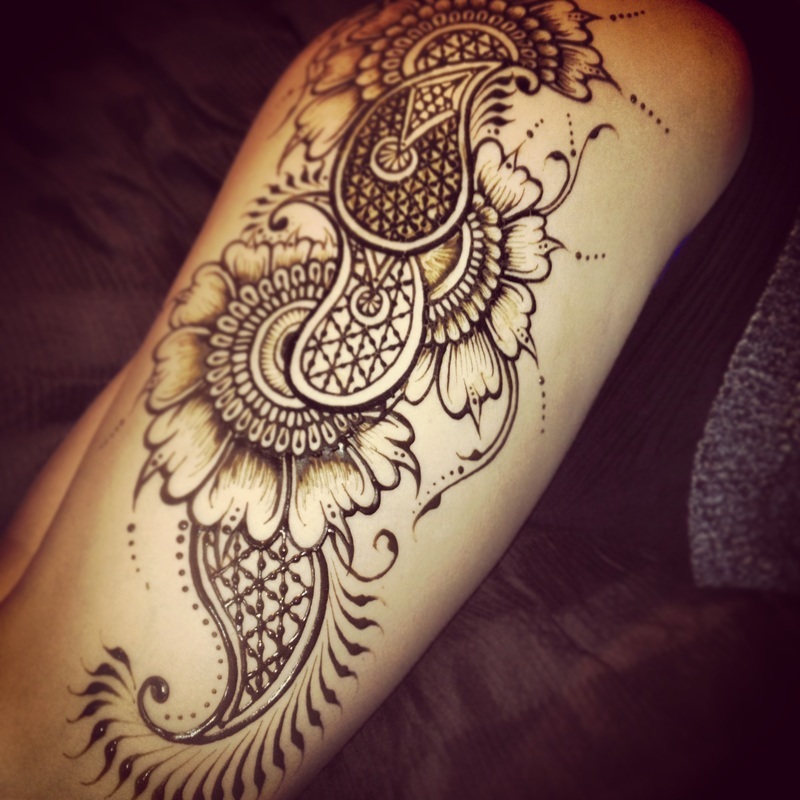 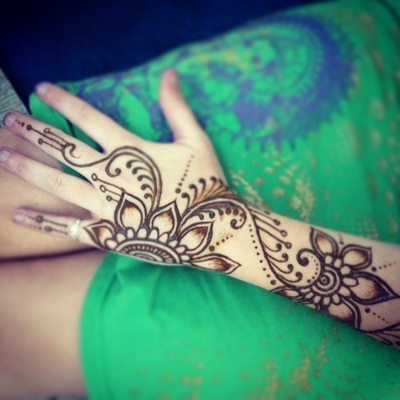 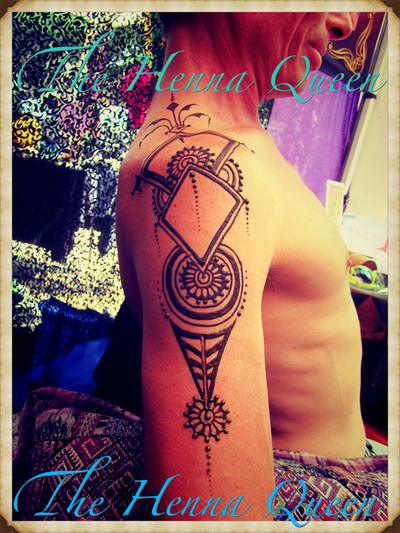 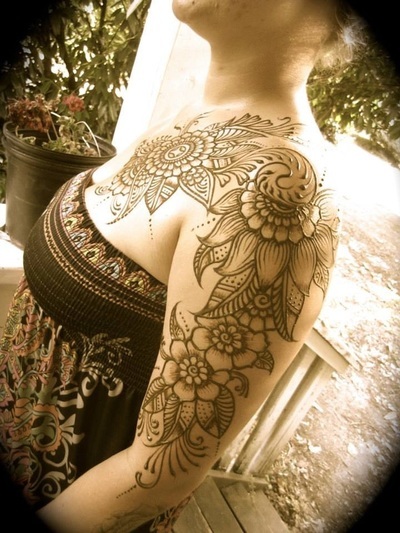 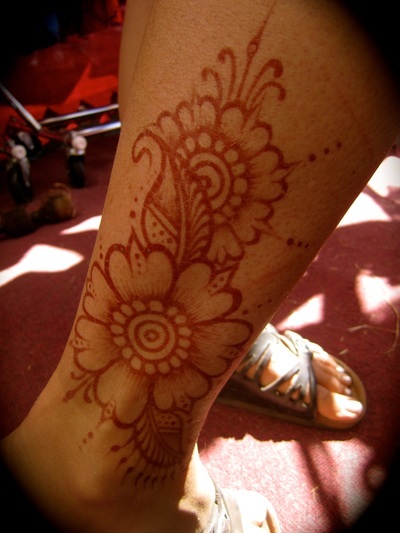 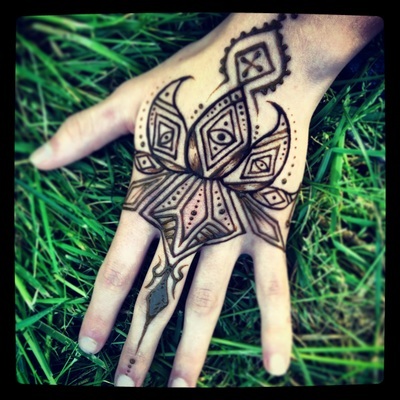 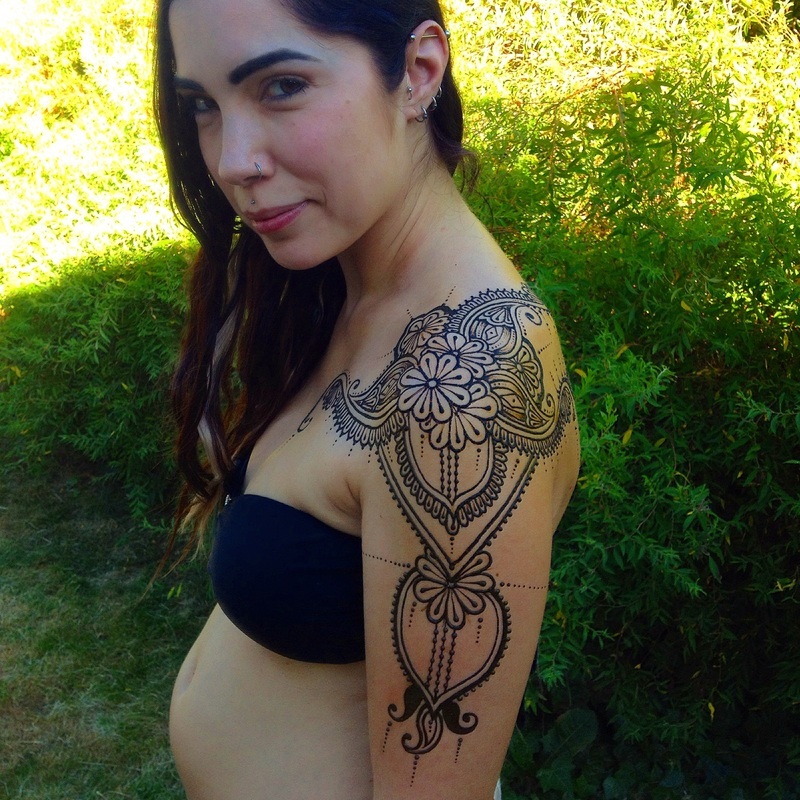 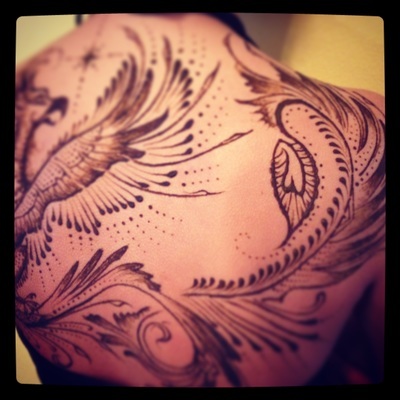 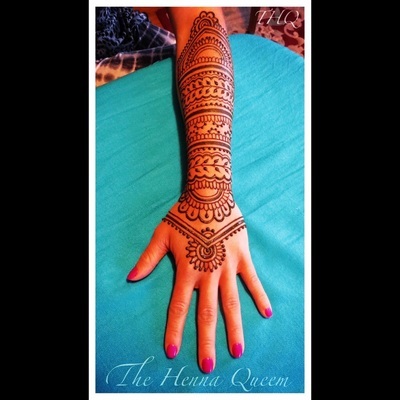 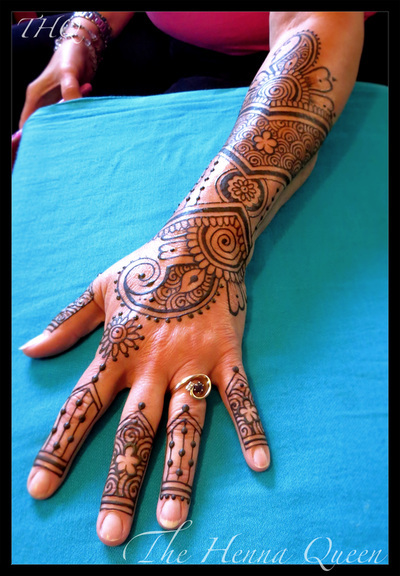 ​Whether delicate and floral or tribal and masculine, henna designs are perfect for women, men or children.